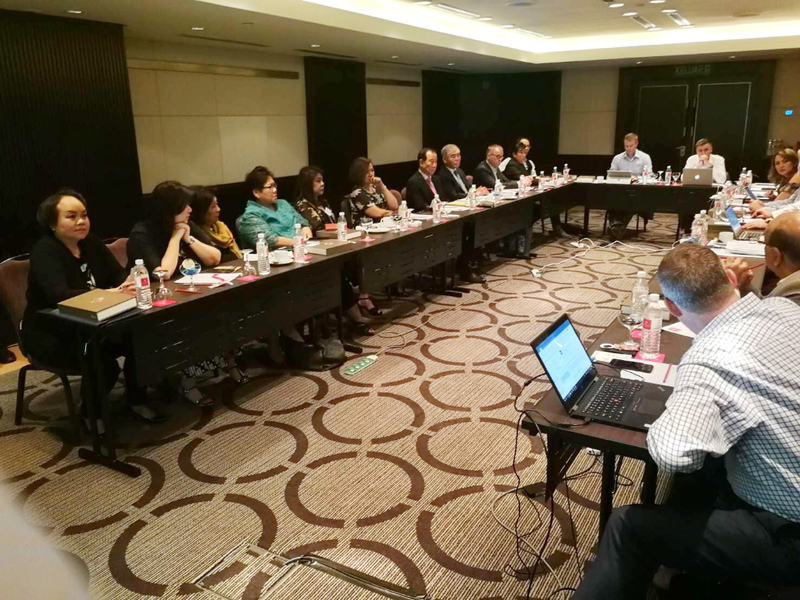 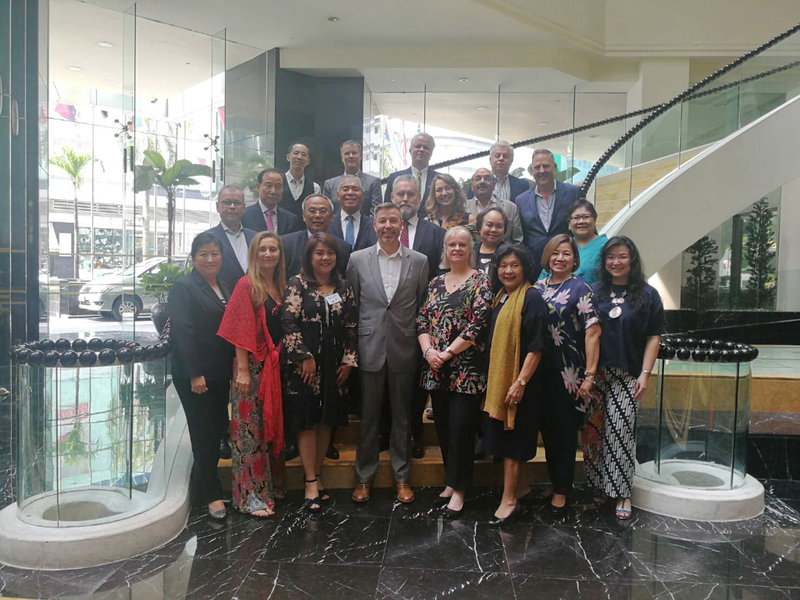 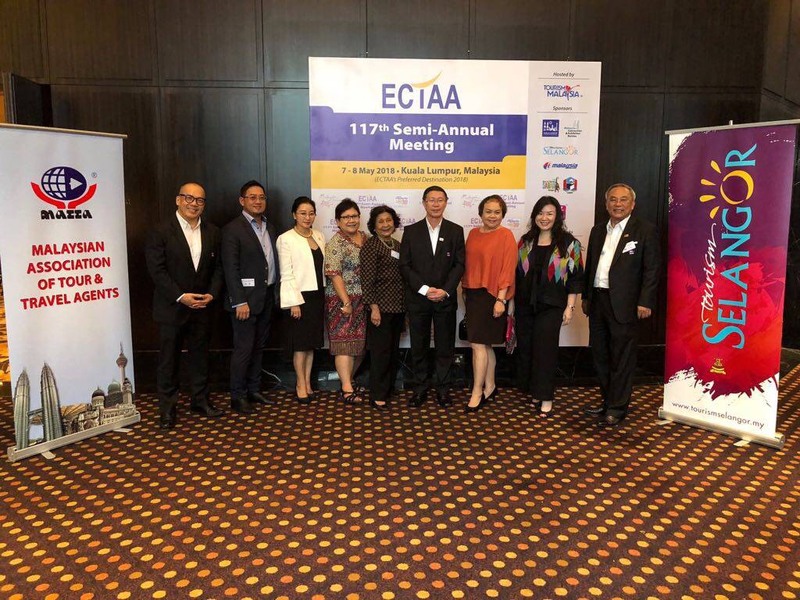 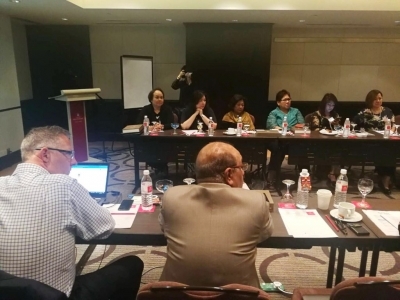 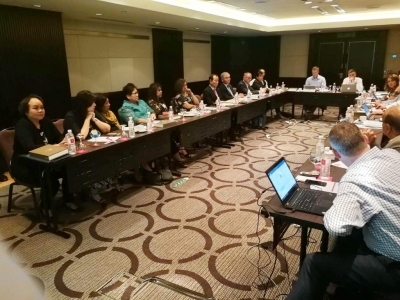 Ms. Wachira Wichaiwatana, TTAA Vice President, participated in the joint meeting between the European Travel Agents’ and Tour Operators’ Associations (ECTAA), World Travel Agents Associations Alliance (WTAAA) and Federation of ASEAN Travel Associations (FATA). 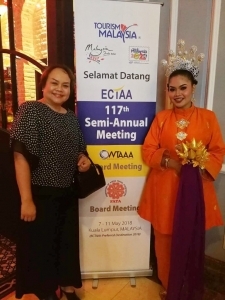 The event was held at the Grand Millennium Hotel in Kuala Lumpur. 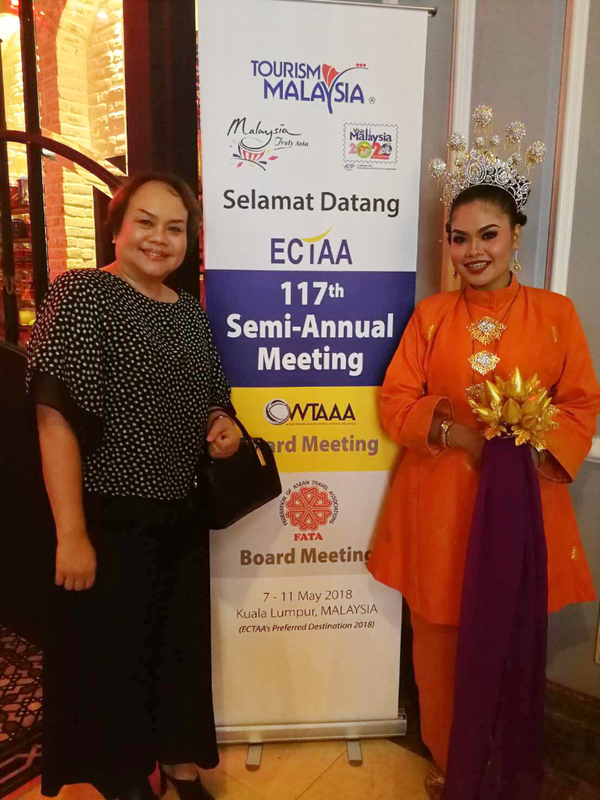 Malaysia during 7-9 May, 2018.